Abbey Park Extravaganza – Medieval Day!! « Abbey Park Extravaganza – Victorian Day!! 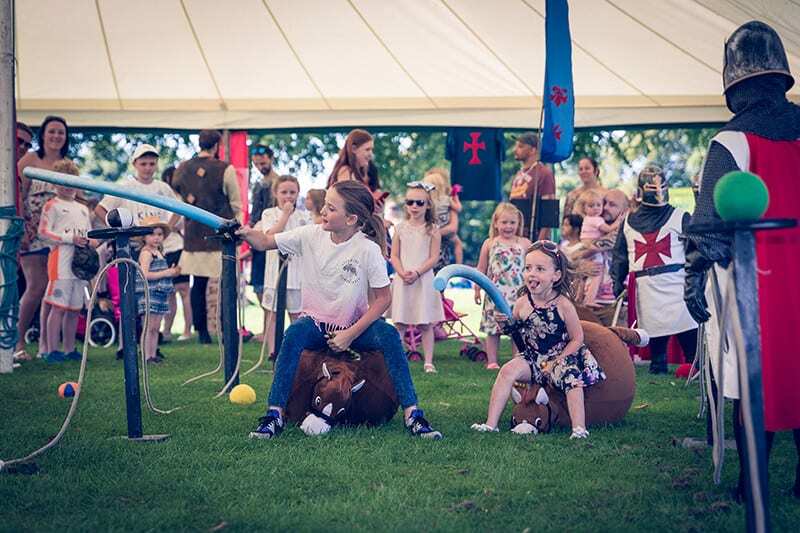 Abbey Park ends the City Festival with a Medieval and Victorian family fun bank holiday Extravaganza! Leicester University and Heritage Parks brings to life the Victorian Gardens and Abbey ruins with medieval sports, Alice in Wonderland giant games, circus, puppetry, magic, photo booths, face painting and the Monks Murder Mystery ‘Who killed Cardinal Wosley!’ plus much more! Come join us for some Medieval Monday madness on the 26th August 2019! For the second day of our celebration! this FREE event is fantastic for families and spans over two days. Feel free to message us for any further details and we look forward to seeing you all at this extravagant event!